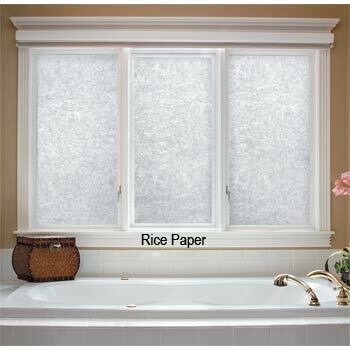 Windows films are the #1 way to protect your fabrics, furnishings, flooring and other personal belongings from the harmful damage caused by UV Rays. Also, substantial energy savings are possible since window films can keep out over 80% of the sun's heat lowering air conditioning costs. 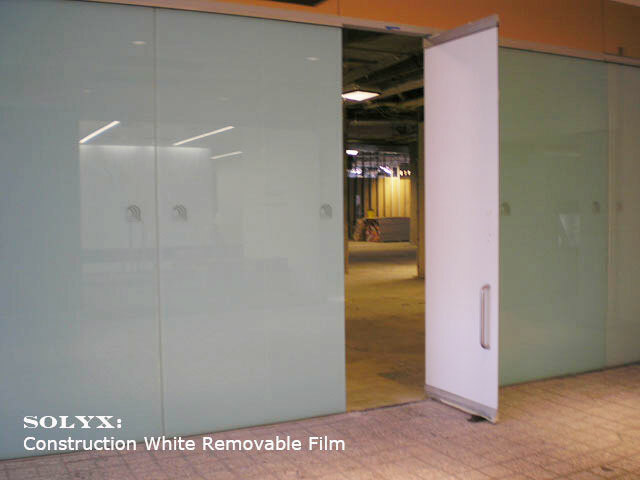 Decorative Films are an easy way to make a dramatic change to those troublesome glass areas. 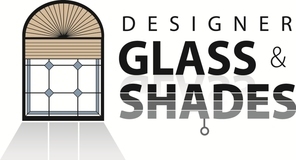 Rather then replacing the glass with a piece of decorative glass window film can be installed simply and quickly at a much more affordable cost. With an array of design styles your sure to find a look that's right for your environment.